‘go to’ help and ideas hub for your everyday business improvement and profit growth. Do you have a NED driven accountant? If you don’t then this book will be a valuable ‘go to’ resource ‘on demand’ for all the answers you need. Gain an enviable edge on perspective and ways to win that will help you double your profits in less than 2 years. “Karl has not only given us a more efficient way of working but opened our minds up to learn and grow the business. I am very much looking forward to the coming years; working with GMR who I feel has become an extension of our business”. “Karl and the staff at GMR are working with our business to help us grow and achieve our own goals. We always enjoy coming in for a brew and a catch up with Karl, and always leave with a clearer understanding of what we are doing and how to push further forward”. “I chose GMR Accountants in Southport just before I registered my company and the meetings I’ve had with my accountant at GMR – Karl Roberts – have been insightful and motivational. 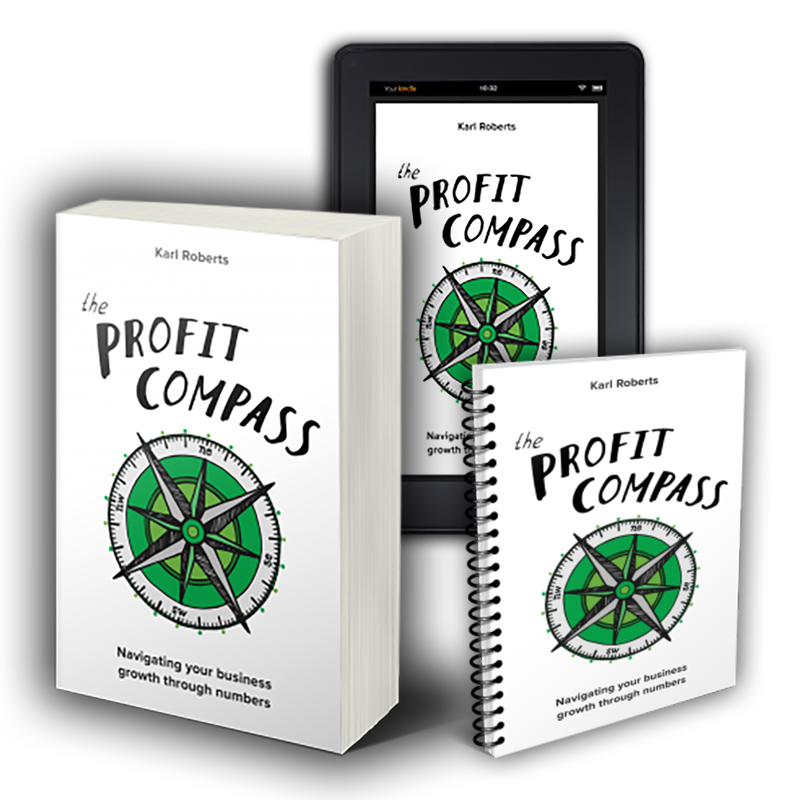 He has also written a book called “The Profit Compass” which he gives away FREE! It is a very easy read (considering it was written by an accountant and read by me) and has some great real-life examples of how companies have benefited by his insight. I’ve read twice and instigated some important business strategies described by Karl in his book including, just to note one very important example… knowing the difference between working ‘in’ and working ‘on’ your business and ensuring you treat each with the importance it deserves. “I have worked with Karl who has done my accounts for the past two years and found him to be very forward thinking and innovative. All his recommendations are sound and very cost saving and as such have recommended Karl to several of my associates who have the same experience of working with Karl. Excellent at his job, very personable and immediately puts you at ease and I wouldn’t hesitate to recommend him to any of my clients or associates.